This movie shares a courageous look at fatherhood and spiritual leader of the home. A coach shares the goal of honoring God not just winning the game. God honors him for his commitment. 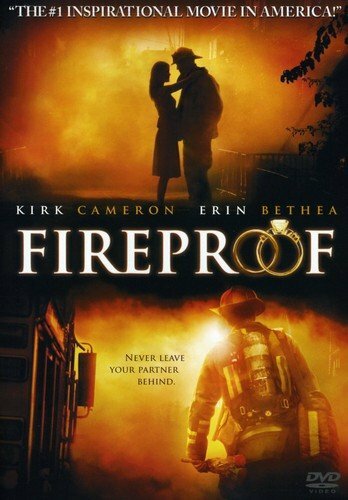 The challenge of saving a marriage, a fireman finds God. He then is able to change and save his relationship with his wife. The book has clear and biblical teaching about how to communicate with your child in a loving way that reaches their heart. 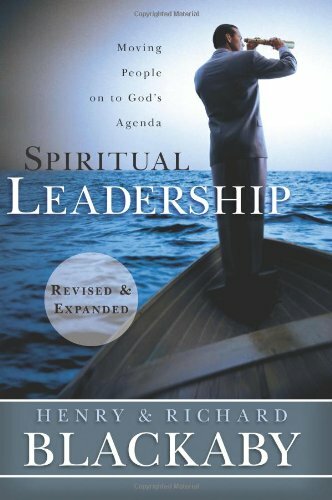 This book shares the qualities, hard decisions, difficulties and challenges that come with being a Spiritual leader. It also, shares the rewards of doing what is right for those who you serve as their leader. 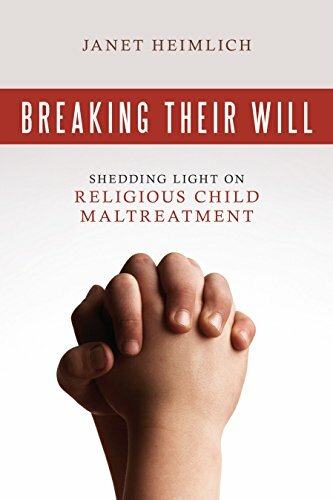 This book shows the crisis of parenting children and steps to succeed. It asks questions to help parents examine what and how they are parenting. It gives hands on suggestions to help parents follow through and communicate with their child faith and godly standards. 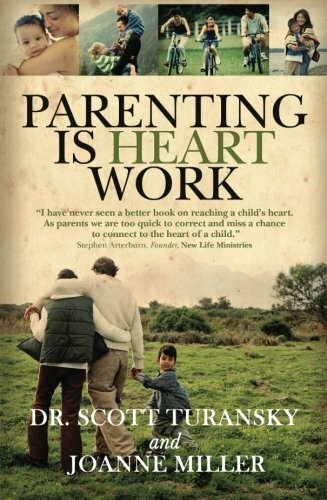 This book tries to show parents how to reach the heart of their child not just to change behavior. Practical ways are shared to show how to connect to the heart of a child. 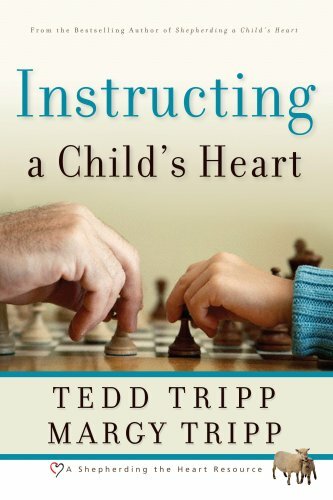 This book focuses on disciplining the heart of a child and sharing biblical truth. 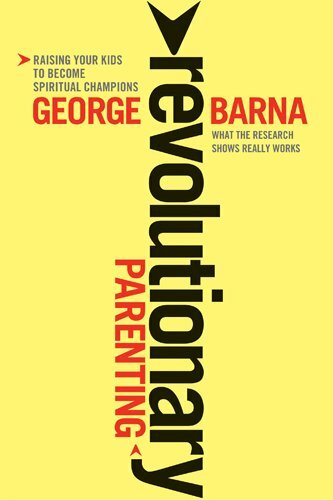 This book gives practical advice for parents to use. 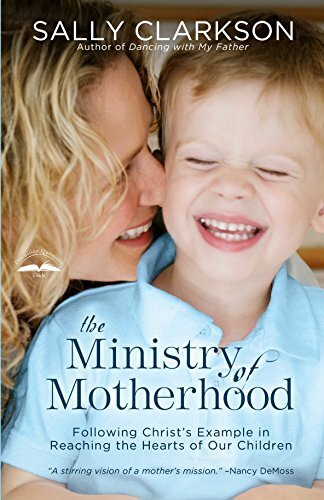 This book shares how motherhood is a mission from God. It shares that Jesus is our example as he trained His disciples. 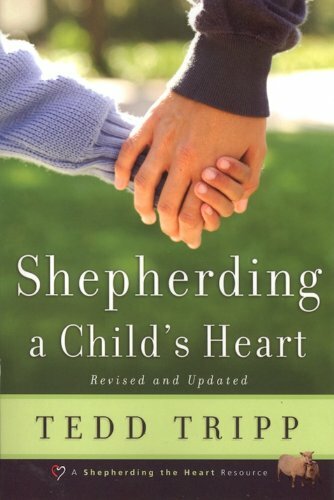 Biblical and practical ways of parenting that affect a child’s heart are shared in this book. 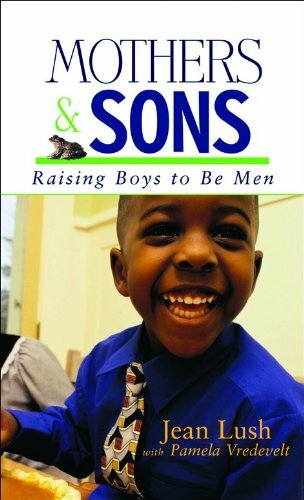 As a mother of three sons, this book gives insight on the needs of boys and how to raise them to be Christian men through the different stages they go through. This book is helpful to parents and teachers of preschoolers. It helps them to understand the different stages of a young child. The book shares how preschoolers learn and how we must guide their learning. 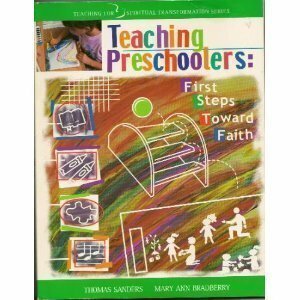 This book has guided me in the preschool ministry. The foundational teaching of preschoolers and how they learn and their characteristics are shared. Also, it tells how to teach the Bible to preschoolers through guided play. 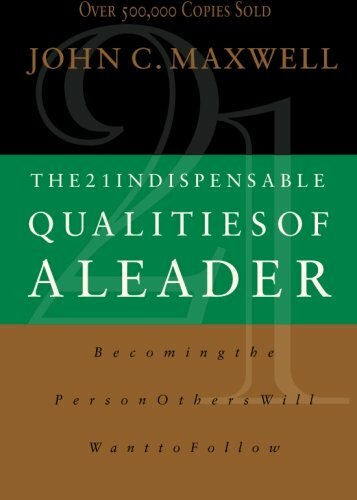 This book shares 21 qualities a leader should have and how these qualities affect their leadership with others.